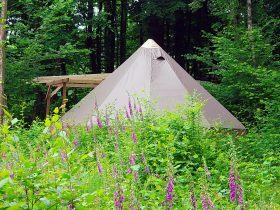 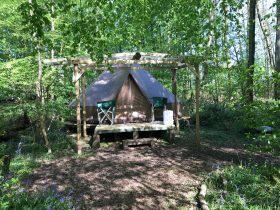 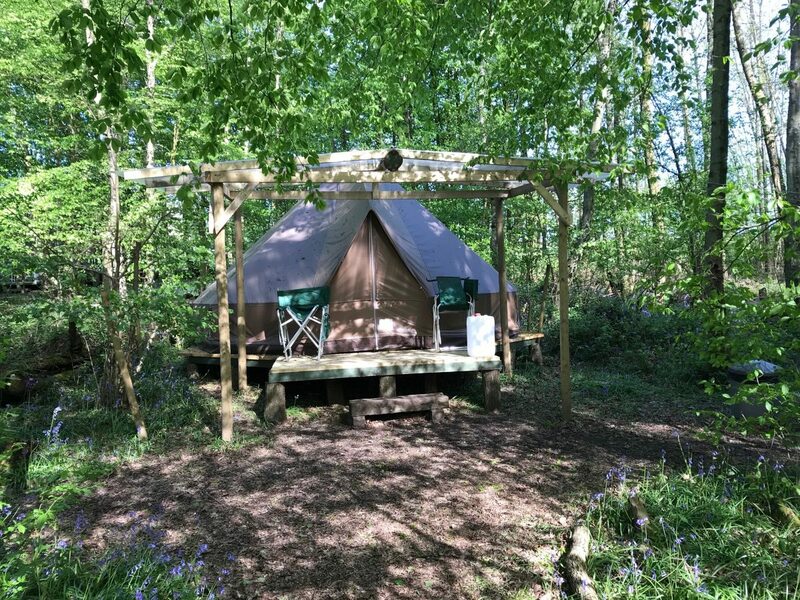 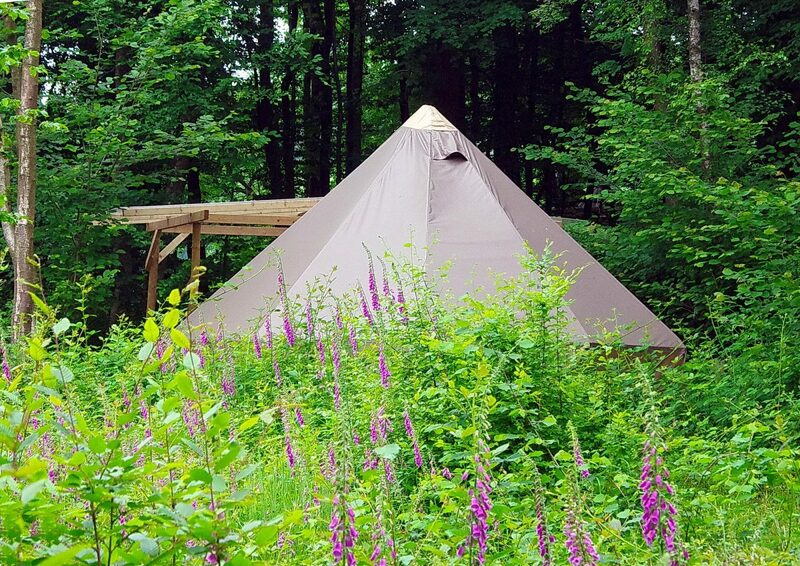 Want to try our unique ‘wild glamping’? 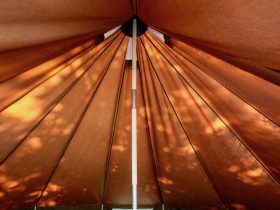 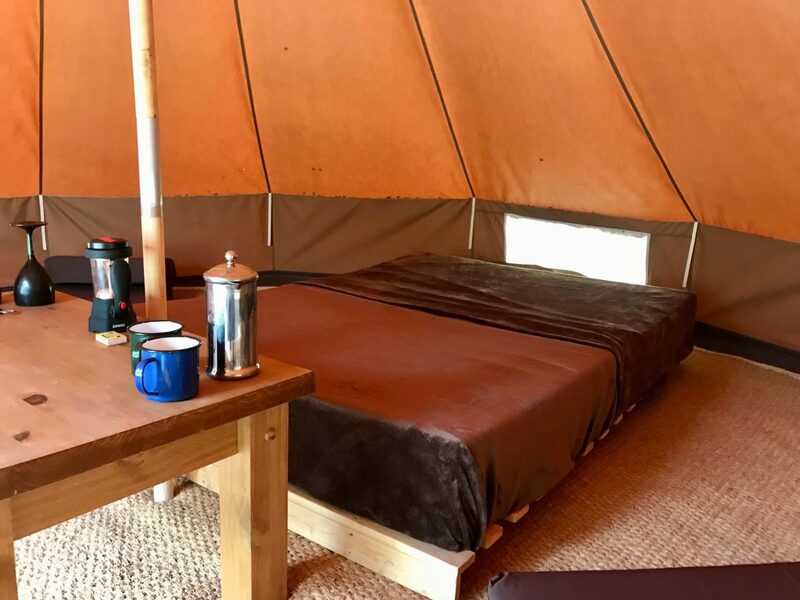 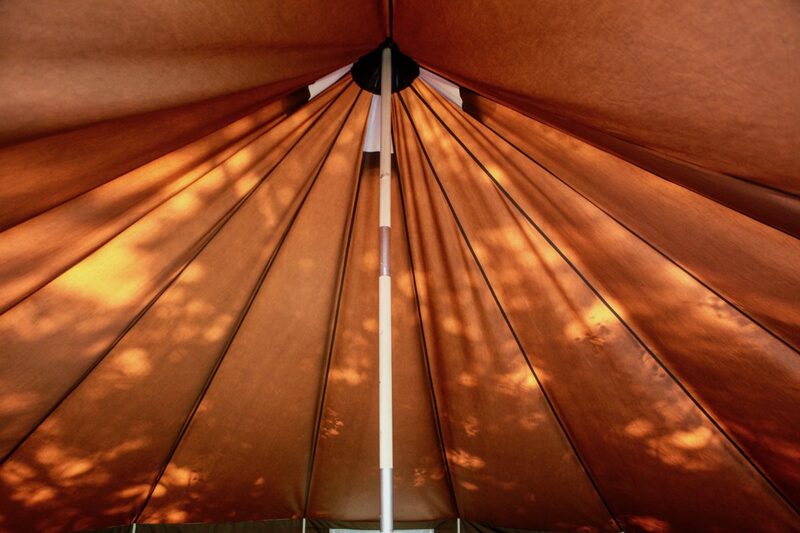 Our ‘wild glamping’ option books you to stay in one of our spacious pre-erected bell tents, with beds and cooking equipment provided. 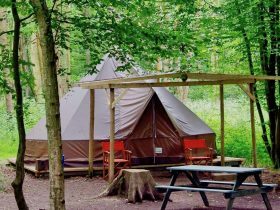 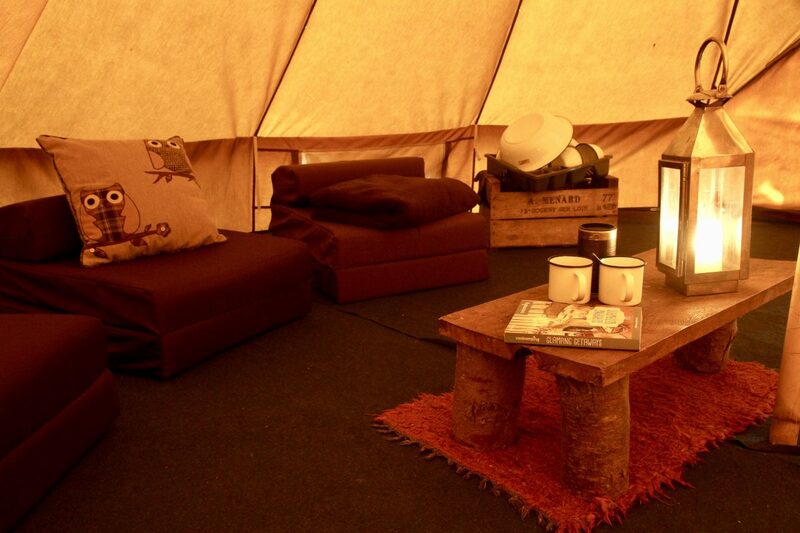 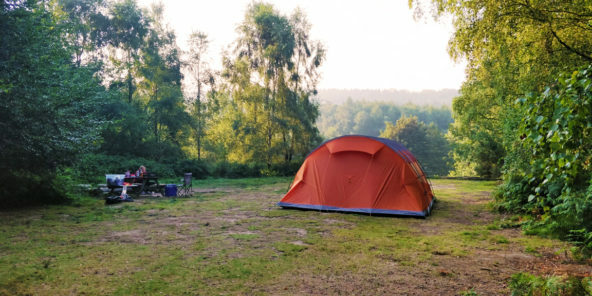 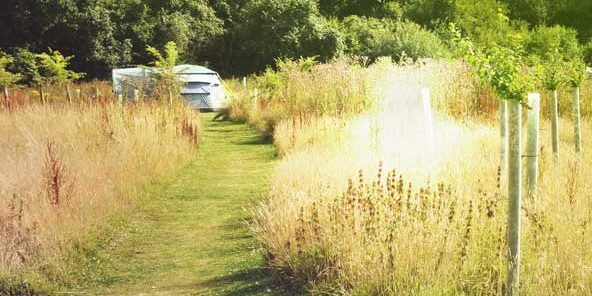 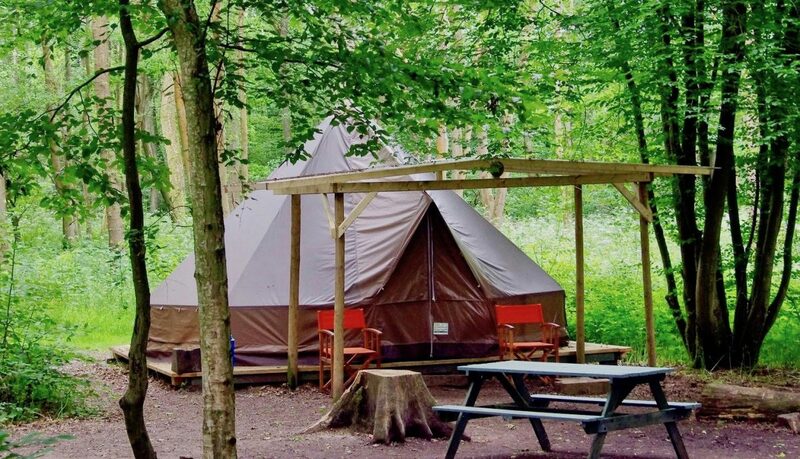 The option of glamping near Brighton, London and the South Coast is perfect for families or couples. 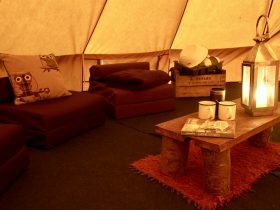 Small groups of families can hire bell tents in the same area. 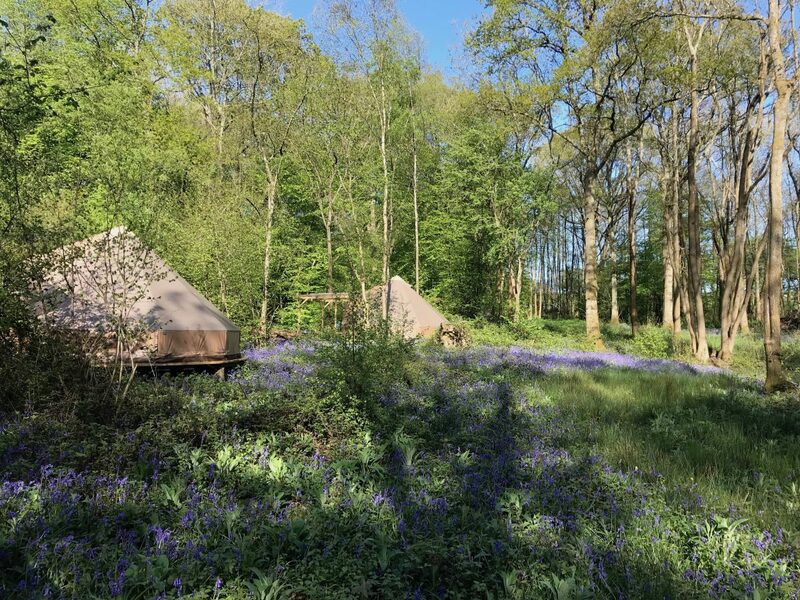 We have two secluded bell tents, called the ‘faraway bell tents’ which can be requested when booking, subject to availability. 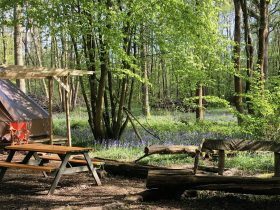 Here’s a detailed list of what we supply with our bell tents at The Secret Campsite Wild Boar Wood.